There are many ways we can listen to music. Just think about some people you know and you may find that each one listens to music differently. There’s the young child who dances to music played at an outside concert in the park, the couple who eats a candlelit dinner to classical music, the teenage boy who blares music through his speakers in his room, the young girl who cries at the sound of a love song, the old man who closes his eyes to listen as he sits in the front row at Tanglewood, the person who listens to the radio in the car … the list could go on and on. Think of when and how you listen to music. Is it when you are alone with your favorite playlist or while you are doing chores around the house? Is it while you are hanging out with friends or at a school concert? All these styles of listening are very different but have a place in the listening spectrum, which you can find if you download today’s freebie! This spectrum can be divided into three main styles of listening: passive, responsive, and active. When you are listening passively, you are allowing the music to be in the background. You aren’t really paying much attention to it. Sometimes we do this while we are reading. Have you ever sat down to read a book for pleasure or as an assignment and your mind wandered to other things: the conversation next to you, a list of things you need to get done, your growling stomach, things you’d rather be doing or even to a faraway island? When you get back to the book, you find you’re on the next page – but you haven’t absorbed a word you just “read.” You have blocked out the meaning behind the words. That’s exactly what happens when you have music on and you’re doing homework, reading, or talking with a friend. Your mind, in an effort to accomplish two different goals, is switching from one thing to the other and not gaining any true value from either one. The music is just going in one ear and out the other. I once felt there was no place for passive listening in the classroom, but boy have my thoughts changed! Now, as part of my own SEAL Teacher Training, I enjoy Soundtracking my classroom. With Soundtracking, I am able to play music and sounds that lay a foundation of passive noise that help my students to be calm and focused as they work. When you responsively listening you are, in some way, responding to the music. Maybe you are singing or dancing, tapping your foot or clapping your hands. Sometimes the music just engulfs you and drowns everything else out. 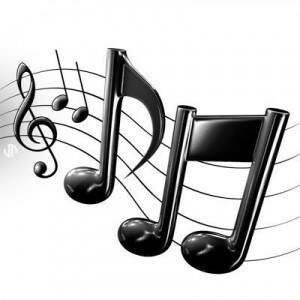 You may enjoy music in this way to heighten an emotion, use it to get energized or to relax. A heavy rhythmic piece can give a sense of power or drive to accomplish difficult tasks; while Pachelbel’s soothing Canon in D relaxes the mind at the end of a hectic day. A fast paced song can pump you up while a sad song can bring back a memory and actually make you cry. Many preteens and teens enjoy surrounding themselves with music (often in the form of earbuds) because it gives them the stimuli their minds and bodies need. My favorite description of utilizing the power of responsive listening is at a dance. The DJ creates the atmosphere for the dance by the music he plays. If he wants to get people dancing, then he will play a popular, upbeat song that’s easy to dance to. If he wants to calm the dancers down before it’s time to go home, he will play a slow song. All the while, the DJ controls the atmosphere by playing certain songs. The dancers are the ones who listen responsively by responding to the music. Again, Soundtracking comes in to play here as well. But, instead of focusing the non-rhythmic music to purposefully be in the background, I use other music to first match the moods of the students and then bring them to the energy level they need. This is called the iso-moodic method and I learned about it from Chris Brewer over at LifeSounds Educational Services. As you may be able to see, I like using songs that my students don’t necessarily know. I also use songs with a positive message for a few reasons. One is because as time goes on, the students get to know the songs a little bit and will start to sing along! When someone is reading a book to find out the answers to things, that person is actively reading. He is discovering new things and thinking about what he reads. Active Listening to music is when the music is the main focus and the listener is really thinking about the music. Sometimes, people actively listen when they are trying to learn or understand the lyrics of a song. At Other times, active listeners want to study the melody of a song, so that they can play it on an instrument. Often when people actively listen to music, they will imagine stories that are happening inside the music or even relate the music to their own lives. Active listeners concentrate on the music itself and think about it. They use their intellect and emotion at the same time to hear what is happening in a piece of music and respond to it. 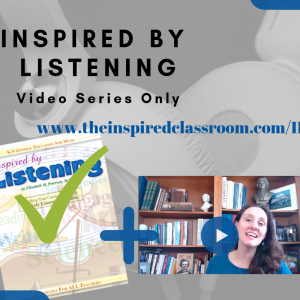 There are so many ways to use Active Listening in your classroom! In fact, that’s what the rest of this mini-series is all about. 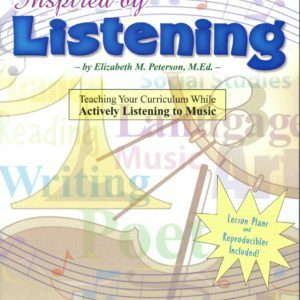 In the following articles, I will describe how to conduct an active listening experience just like you would a reading lesson, tell you how to go about setting up time, space and picking out music, and finally, give you a great (and simple) activity to try out! But first, I wanted you to get an idea of the 3 ways we listen to music and how they differ. 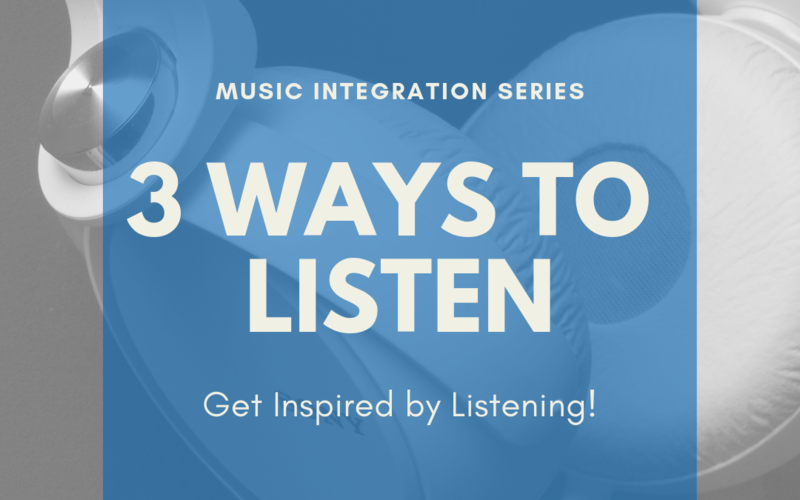 This is a great resource you can use in your classroom and with your students to get them thinking about what it means to listen to music in 3 different ways. And of course these ideas of listening transfer into all aspects of our lives: listening in the classroom, at home, with our friends, and at work.